Presenting a beautiful, large, English Brick Tutor which sits on an extra wide corner lot in a great neighborhood. 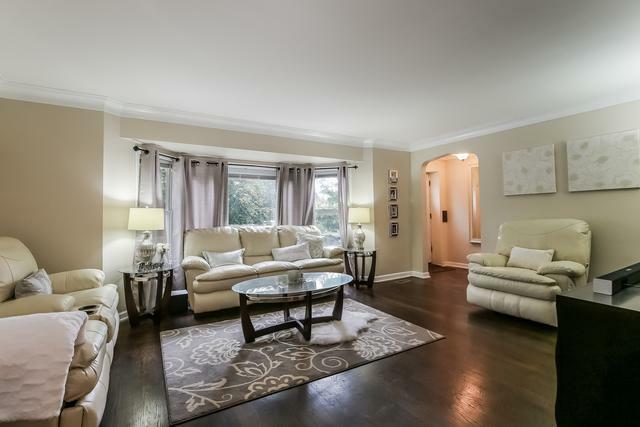 This home features 6 bedrooms + 2 in basement and 3 full bathrooms. 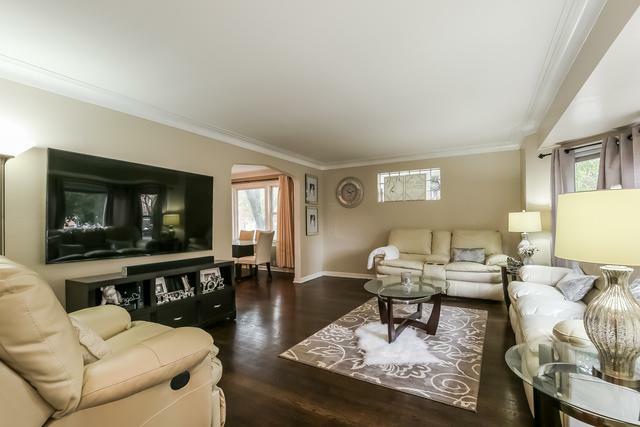 Upon entering this home you will find a grand living room that opens to a formal dining room. Step to the updated kitchen where you will find granite counters, SS appliances, slick back-splash and tons to cabinet space. 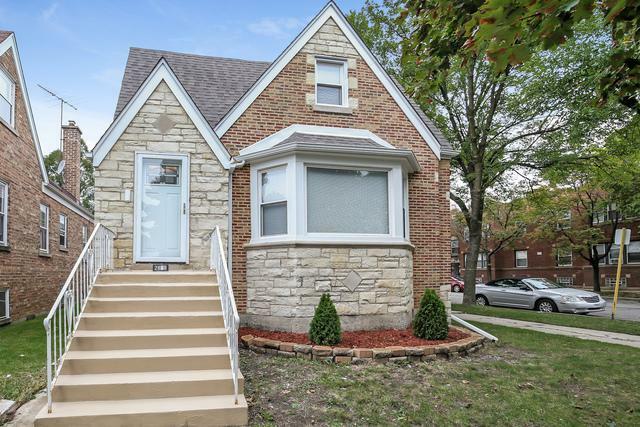 2 large bedrooms, refinished hardwood floors on the main level and 1 full bath. Walk up to the 2nd level where another full bath can be found and 4 well sized bedrooms. Dry basement is configured to an in-law arrangement that includes 2 bedrooms, family room and a full bath. 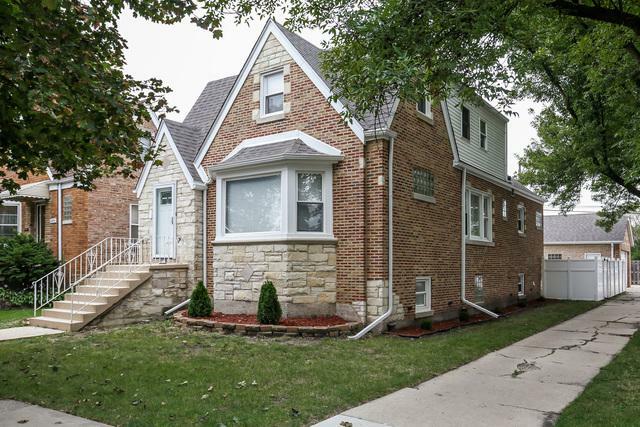 Exterior offers a large yard, privacy fence all around, 2 car brick garage. Roof, tuck pointing, AC, furnace unit-1 year old. Flood control system, and main water line is 4 years old. Being sold As-Is, but well cared for and move in ready. Walking distance to bus stop, schools, Tony's, Walgreens, and restaurants.